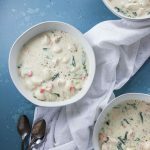 Have you ever gone to a restaurant and had a dish that made you think “OMG I need to make this at home, it’s so good!” Yup, it happens all the time and I think there is a large misconception that home cooks can’t make restaurant quality food. 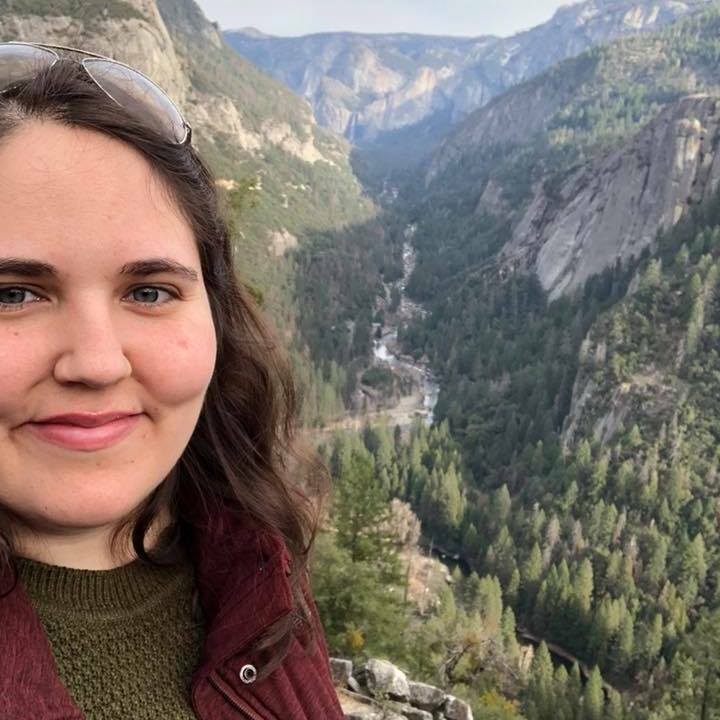 I recently went to Olive Garden and salad and breadsticks aside, there are so many dishes on their menu that I could eat over and over again. 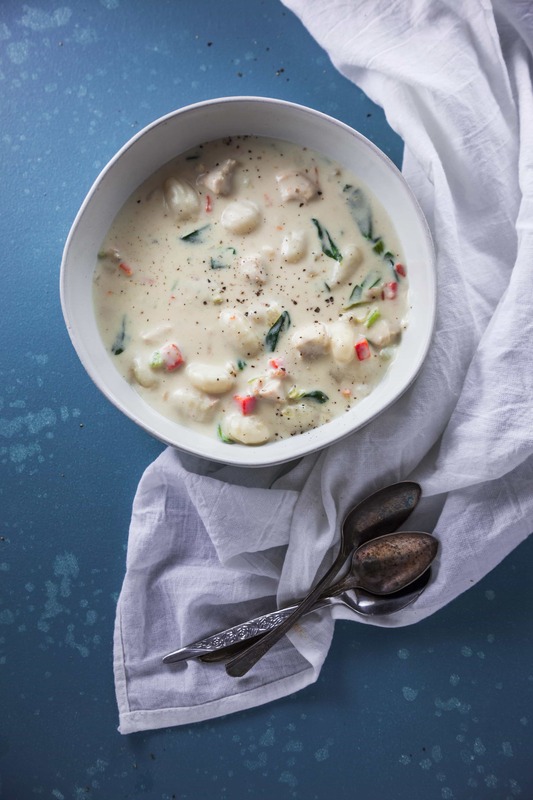 But the one that got to me recently was the Creamy Chicken Gnocchi Soup. I know if you’ve read my blog before, you’ll see that I make soup a lot. In part it’s because of the cold weather, but also because of how easy, cheap and quick it is to make soups. I usually cook all my meals one day a week and then stockpile the leftovers to have throughout the week. Large meals like soup really help with my meal prep and also have the added bonus of being a one pot meal. I always start my creamy soups with a roux. 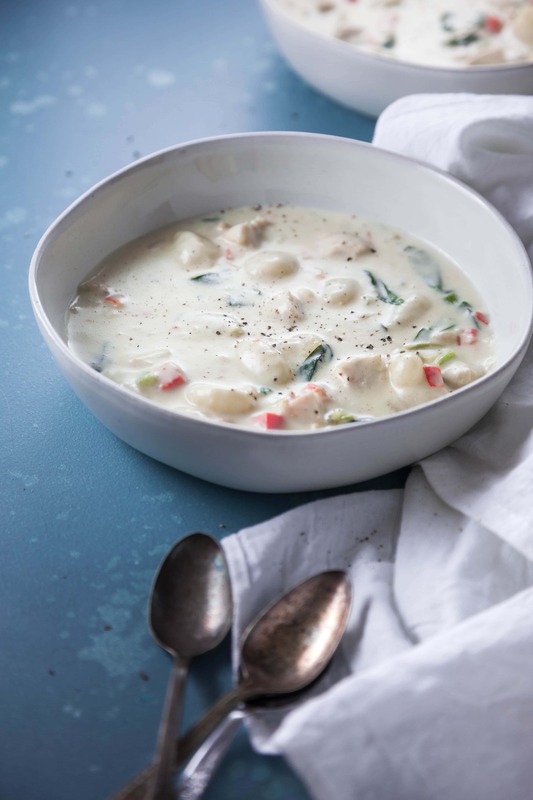 It’s an easy way to thicken a soup and is a way that adds flavor. Adding in raw flour can create a gluey paste and if it isn’t mixed well can form globs at the top of the liquid. If you need to thicken a soup, another easy way is to create a slurry with cornstarch and water. When you are making a milk or cream based soup, you want to make sure that the milk or cream does not curdle. This will happen if you heat the liquid up too quickly or if the ingredients are too acidic. Milk is basic and ingredients like lemon or tomato are acidic so when combined, the milk can curdle. This can be done intentionally to create things like buttermilk but in general for soups, curdling milk is not advised. If you’ve enjoyed this recipe, remember to save it and pin it for later. Any questions? Let me know in the comments section below! 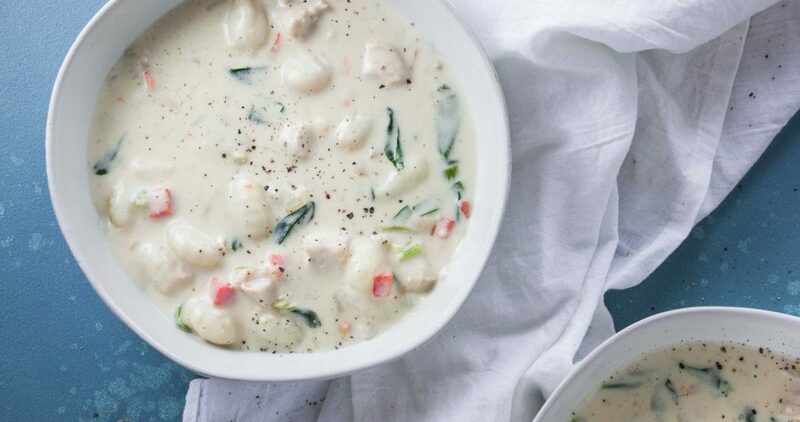 Creamy Chicken Gnocchi Soup is the perfect recipe for those cold weather days. 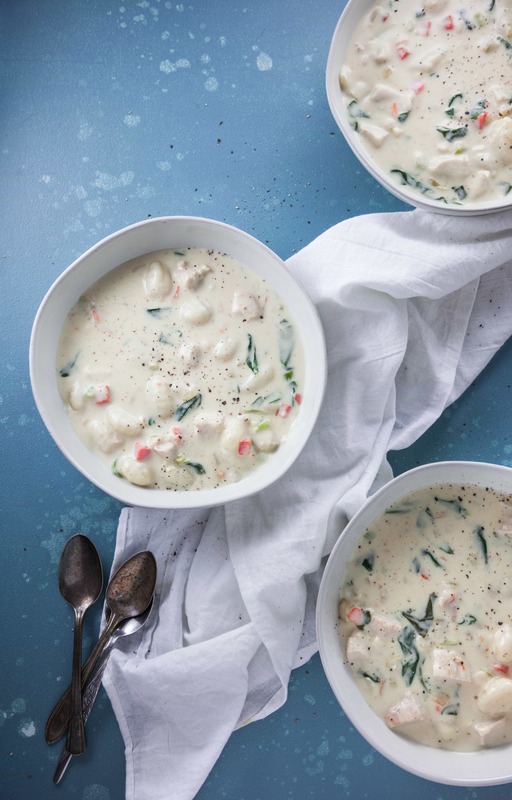 Delicious, creamy and filling, this soup is the best! In a large dutch oven, melt butter over medium heat. Cook chicken until cooked through, then slice into 1/2 inch pieces. Set chicken aside. Add onion, carrot, celery and garlic to pot and cook until softened. Stir in flour and cook until flour is integrated with butter and vegetables. Reduce heat and slowly stir in milk and cream. Once added, bring soup up to a simmer. Season soup with salt, pepper and thyme to taste. Add in chicken, gnocchi and spinach. 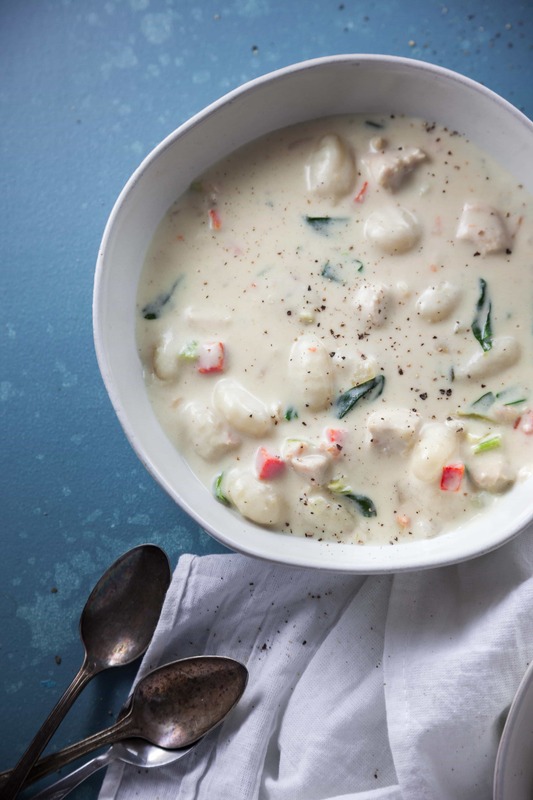 Cook until gnocchi is cooked through and spinach has wilted. Let cool slightly and serve. Enjoy! The cat went missing for a while and we couldn’t find her anywhere in the apartment. 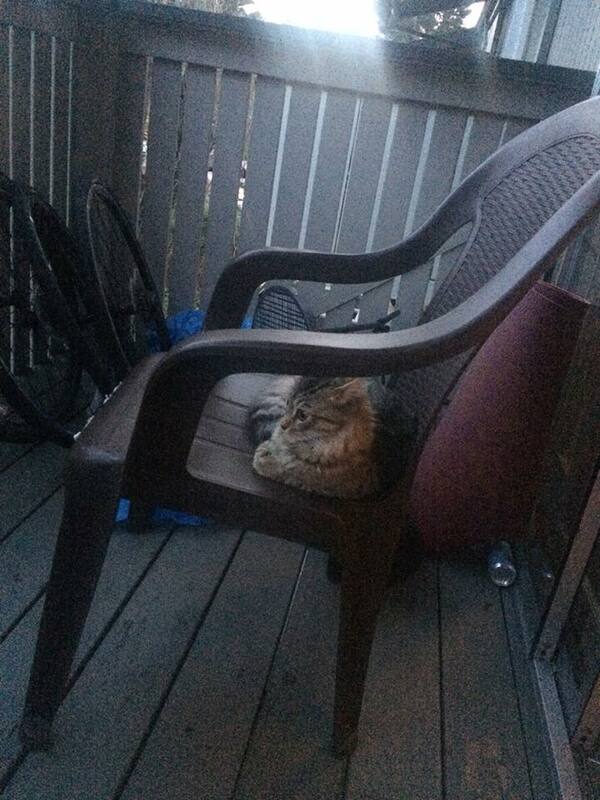 As it turns out she’s sitting comfortably on the porch, contemplating life and watching the sun set. Man, what a cat.